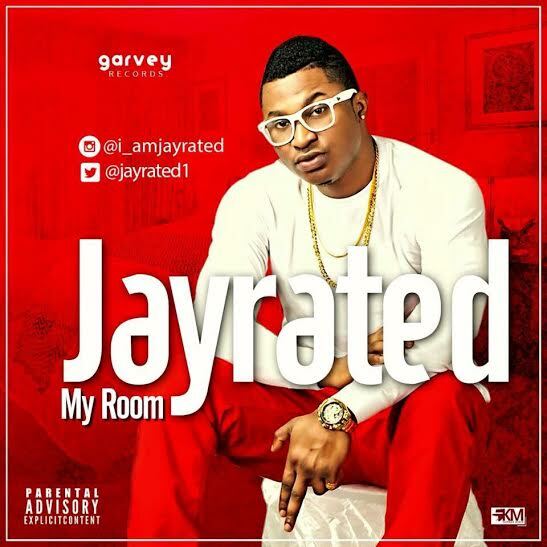 Jayrated – My Room | LiveFromNaija! “Garvey Records present her talented afro-po act Jayrated (real names: Rotimi Jeffrey Adu) with a brand new single titled “My Room”. Garvey Records houses acts like Satrina, Mr Hans and Gentle. Download, listen, share and enjoy!